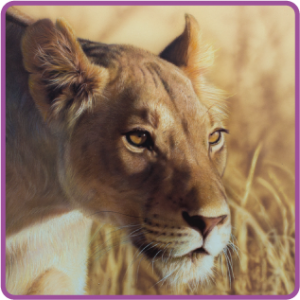 ITOYA Profolio The original Art portfolio. The only storage/display book of its kind! Accept no imitations! 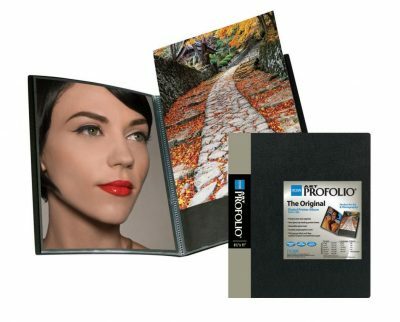 Completely acid-free through its polypropylene, PVC-free construction and quality crafted, black acid-free mounting paper provided in each page. Archival safe for all your art storage needs. Itoya Art Profolio Original Storage/Display Book provides 100% acid-free and archival safe storage. 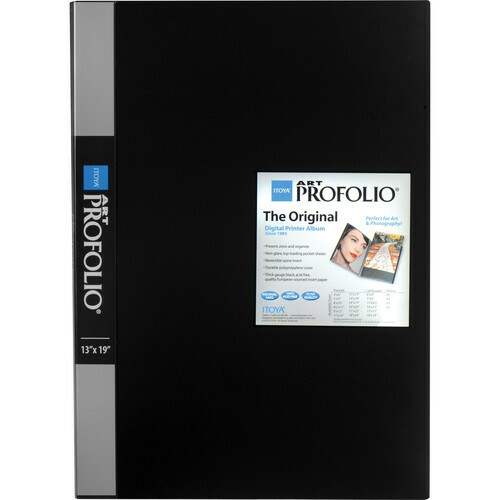 Use the Profolio to store your photographs, film, and artwork while still being able to show off your work. In addition to being acid-free, the clear polypropylene sheets are formulated to repel copier toner, guaranteeing that you’re work will be safe for years to come. 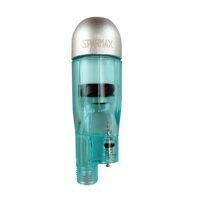 A versatile item it has an inner cover pocket and the sheet are top-loading.